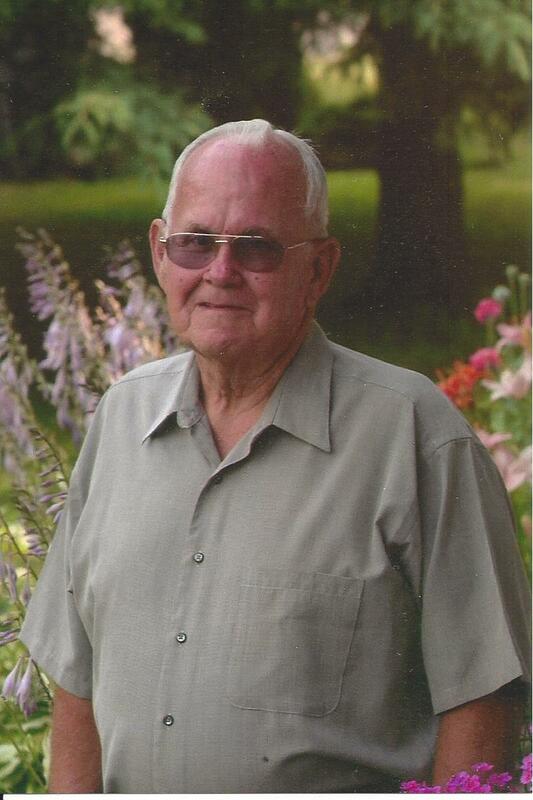 Lion Bill Parks was a member of the Perham Lakes Lions Club. Lion Bill was elected in to the 5M Lions Hall of Fame in 2014. Lion Bill lived and breathed Lions. He was a chair for Leader Dogs, Zone Chair and 5M-9 District Governor in 1997-98. He was Camp West Director for Kamp KACE, where he started the handi-capped accessible building, but did not live long enough to see his dream full filled. Lion Bill was referred to as "Mr. Perham" as he was involved in nearly everything. Outside of Lions Bill was a Scout leader and Cub Master, Chamber President, city council member, and Relay for Life Co-Chair. Bill was also very active at Calvery Lutheran where he served on many committees.